Within the last several years, Mr. Numrich completed many new self-defense programs, which focus on “average and untrained civilians” – as he saw this is where the need truly exists. Since then Mr. Numrich has concentrated on the Israeli art of Krav Maga and is currently a Level 5 Certified Instructor. He believes that Krav Maga is the most effective and efficient way to meet the most amount of civilian need in the area of self-defense. Mr. Numrich still teaches at his new academy in Phoenix, AZ, when most owners hand the instruction over to the “best student” in the class. His passion is using the martial arts to increase the quality of his students’ lives. Whether he is teaching character values to children, intense street fighting drills to men, or confidence building self-defense techniques to women – Mr. Numrich is living his mission. His school has a pool of students which consist of police officers, security guards, military, other martial arts instructors, men, women and children of all ages. His close-knit group of students create an atmosphere of faster, more effective learning for all. The school has specialty instructors for different groups of students, including law enforcement organizations, security companies, young adults, children with learning disabilities (ADD/ADHD), and family members seeking proactive home/environment safety. 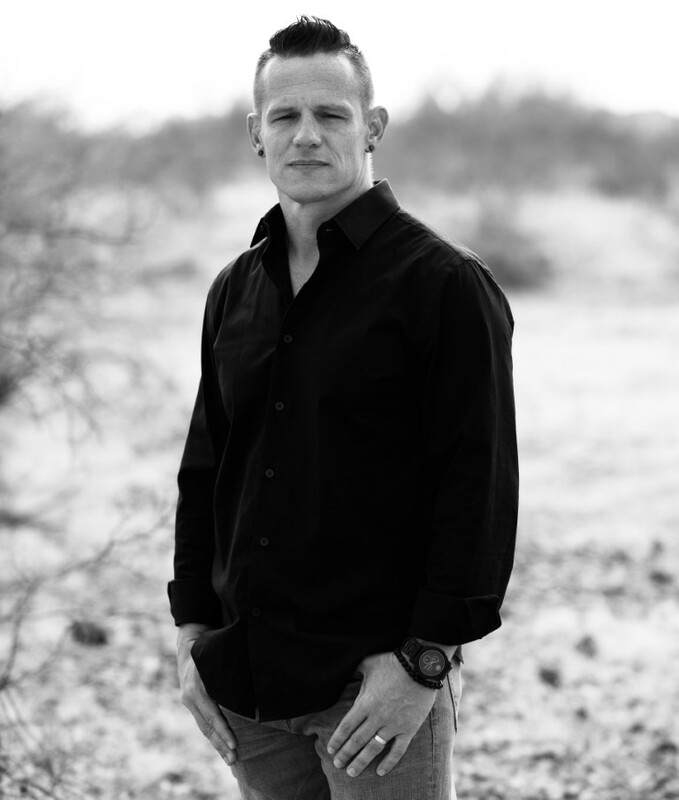 In addition to teaching weekly at his Krav Maga school, Mr. Numrich has helped create, and now trains people all over the world in escape and evasion techniques, as the Head Trainer of the Spy Black Belt program (for Instructors) and Spy Defense and Survival (for civilians, law enforcement and military). You can hear and read about what students all over the world have had to say about Mr. Numrich’s professionalism, passion and compassion by clicking here. You can read a sample of his written work here. Matt currently lives in Phoenix with his wife Stephanie who heads up the Youth programs of the companies and their two sons and dogs.